Providence Greys Vintage Base Ball team cap. 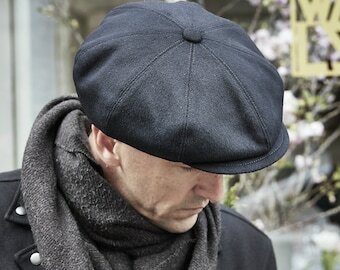 Light Grey wool box cap with two light blue wool bands. Any size available.